The Sand Creek Massacre is a seminal event in American Indian history, a brutal massacre that took 230 Cheyenne and Arapaho lives in a surprise raid by Colorado (U.S.) Volunteer Cavalry during the Civil War. At 10:00 am on Saturday, October 8, join a park ranger on a guided tour that traces the path of the attack. The hour-long guided walking tour will begin at the visitor parking lot and stop at multiple points along the Monument Trail and Monument Hill. The ranger will provide information and interpretation about events that led up to and occurred during the massacre itself. The trail is a half mile-long unpaved gravel path that starts in the visitor parking lot. Visitors are encouraged to dress appropriately for the weather and wear sturdy walking shoes. 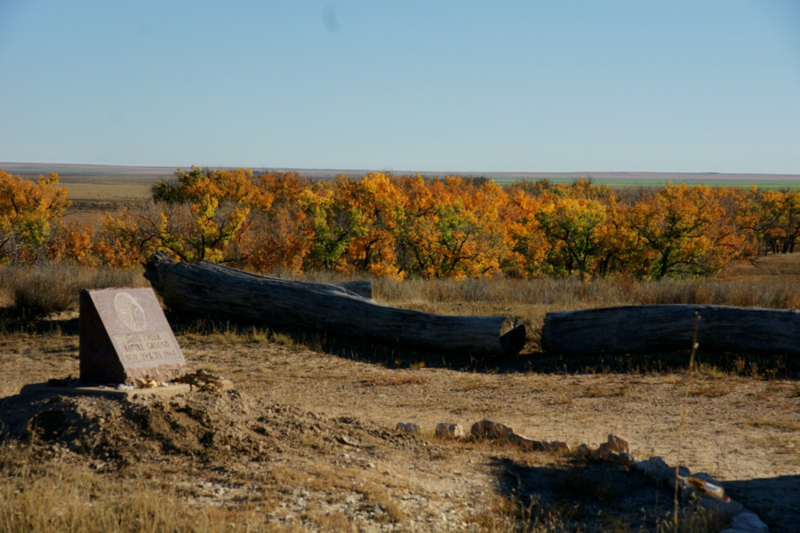 Sand Creek Massacre National Historic Site is open daily from 9:00 am to 4:00 pm. For additional information, please call the park at 719-729-3003 (Monday through Friday, 10:00 am to 4:00 pm) or visit www.nps.gov/sand.